What? 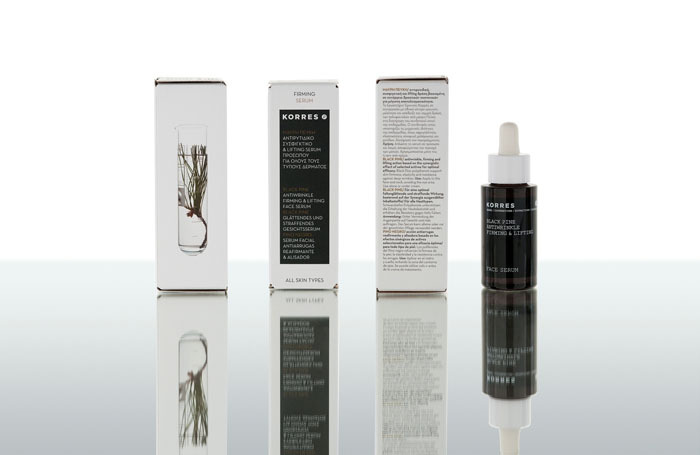 Greek beauty brand Korres will be launching its Black Pine Serum, an anti-ageing product with black pine extract. The serum is said to be the brand’s “most powerful anti-ageing product with firming and lifting action for wrinkle reduction, skin elasticity and re-contouring”. Priced at £39 for 30ml.